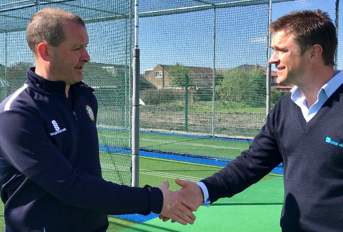 Looking to improve its cricket coaching facilities and install new synthetic cricket nets – in particular for the benefit of junior members – team coach Paul Cowling approached ECB approved non-turf cricket pitch supplier total-play via the ‘jivochat’ facility on the company’s website. total-play Project Manager, Anthony Burton, responded to ascertain initial requirements, expectations and to learn a little more about the client and the site. 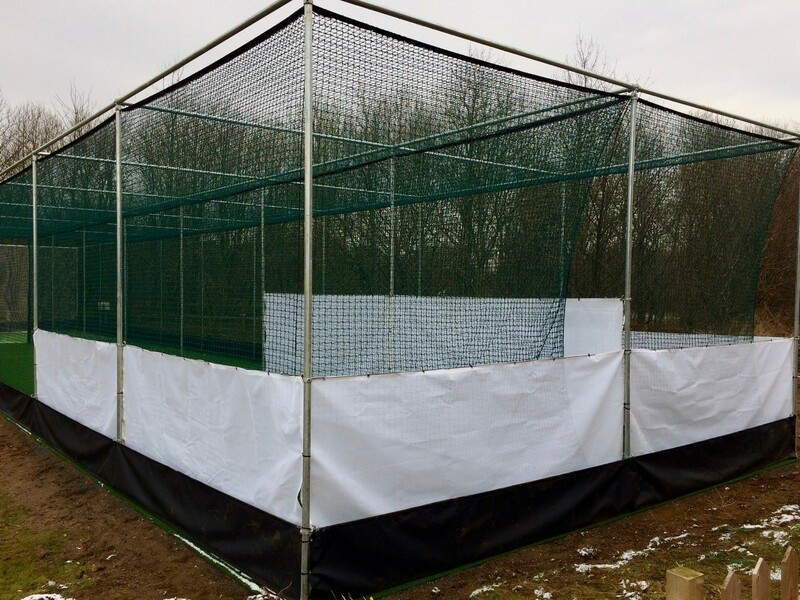 With a funding application set to be submitted to the local council, Paul required a specification and costing for a suitable ECB approved artificial cricket practice nets system. 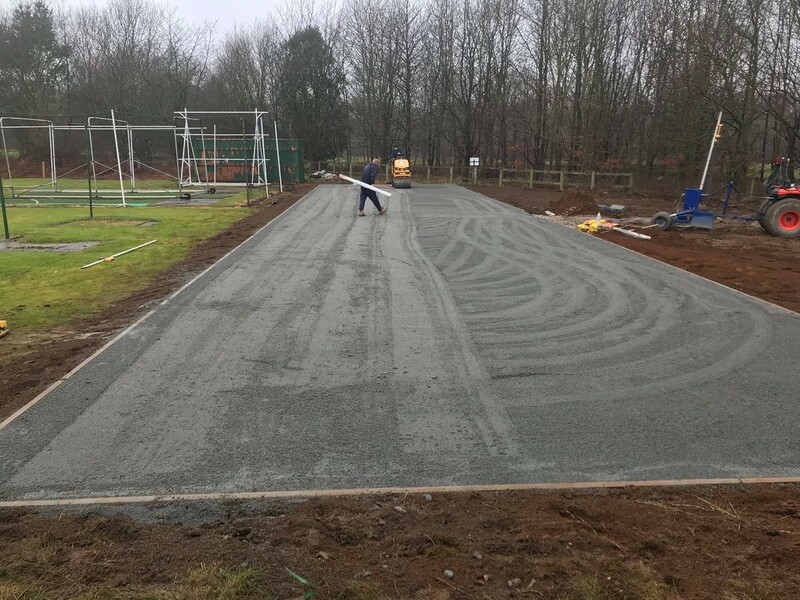 To best meet the club’s needs – and budget – Anthony undertook a site visit, from which it became clear that the club is making enormous strides to develop the site with upgraded pavilion facilities. The club’s proactive approach meant that, at the time of the visit, local college students were working on site to help with laying a new patio as part of credit towards their studies. 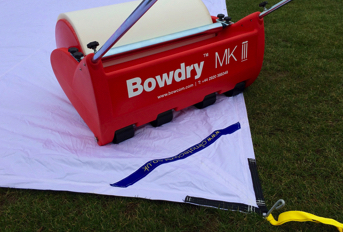 Following a conversation with the groundsman, Anthony ascertained that the club has long-term aspirations for development with the hope, in future, of hosting regional and potentially county age-group fixtures. 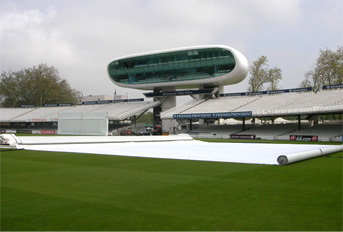 In its recommendations for system design and specification, total-play accounted for the club’s ambitious plans with a system that would match the required level of performance yet remain within budget. 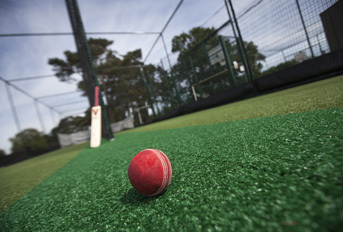 With space on site for developing a fully enclosed facility, total-play specified its ECB approved 2 lane 33m enclosed ‘tp5t’ system to benefit from the total-play dynamic base construction, in conjunction with its premium quality tufted playing surface. 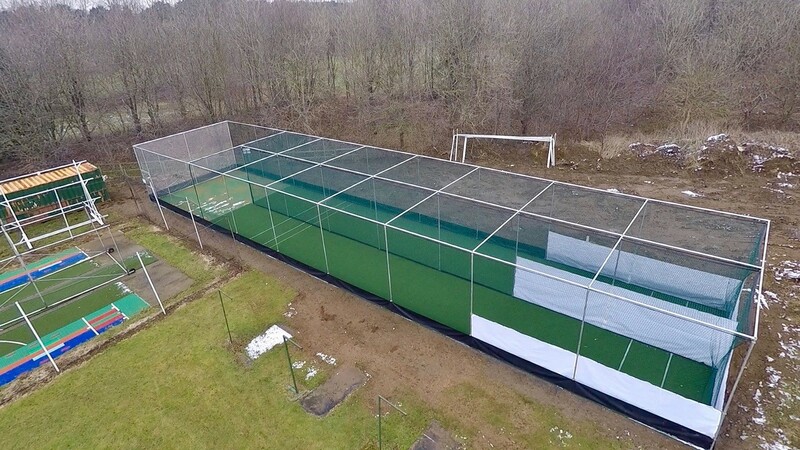 Other features would include total-play’s exclusive ‘HD Protection Tunnel’ netting system, ‘Wrap Batting Curtains’ and ‘Protection Skirting’ to provide a fully enclosed facility. 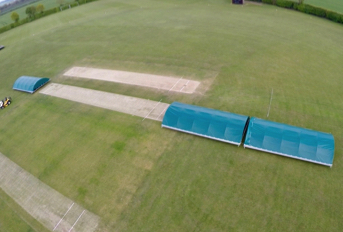 Impressed with the level of specification available within its budget, the club made its application to North Lincolnshire Council community fund – which was actively seeking to improve sports facilities across the parish – and was successful. With funding in place, work on site commenced in January, with the client moving an onsite container and pruning some trees back to prepare the site. The project required careful management of plant to avoid any potential disruption to an onsite underground tank, but otherwise works ran smoothly and to schedule. 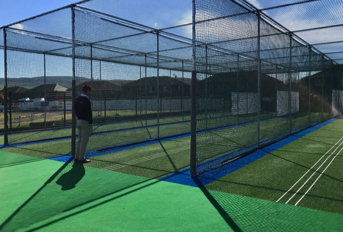 The facility was completed and signed off on schedule and, despite being out of season, some members of the club have already made use of the new practice nets and the feedback has been overwhelmingly positive.